Today’s highways, bridges, tunnels and other public constructions have to handle the challenges of an increasingly complex world. A world with more people, more vehicles and less space. A world of rising temperatures and increasingly unpredictable weather patterns. And a world where safety, sustainability and energy efficiency are non-negotiable. For civil engineers and architects, the stakes have never been higher. To meet these challenges, the industry needs better solutions. And that means alternatives to steel and standard reinforcement materials. 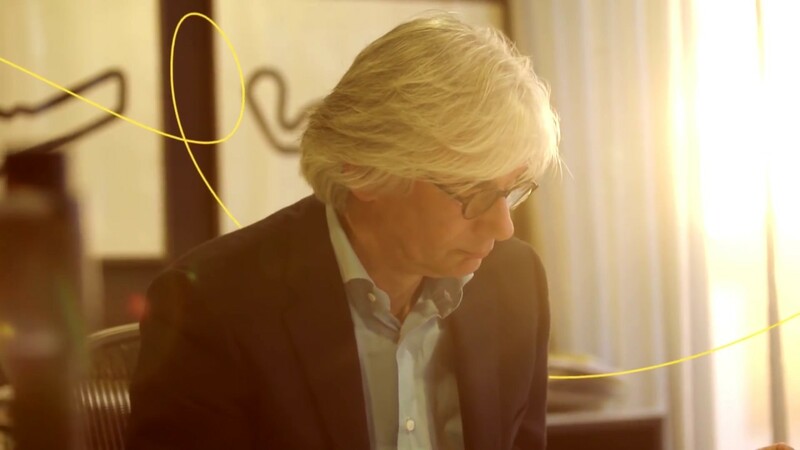 At Teijin Aramid, our materials are transforming how civil infrastructure is being designed and made. Our low-weight para-aramids, Twaron® and Technora®, transfer their unrivaled strength, durability and resilience qualities to a wide range of application areas. All while dramatically reducing weight. So that, whatever the demands placed on them, structures reinforced with our materials are built to last. With their high-tenacity, high-strength and a high-tensile modulus, our para-aramid fibers are the ultimate reinforcement solution for infrastructure, concrete, masonry and other civil engineering applications. Weight for weight, Twaron® is five times stronger than steel with a high modulus. Technora® is eight times stronger. Less weight means lighter, safer, more energy-efficient construction processes. What’s more, the natural flexibility and heat-resistance properties of out materials mean they expand and contract less than standard materials due to changes in temperatures. All while maximizing strength and durability. And because both Twaron® and Technora® are available in different formats, they can be adjusted to individual engineering applications and project specifications. So, whatever your demands, we can offer the solution you need to drive performance. Of that you can be sure. Until now, most fiber and textile companies have used special tables and formulas printed on paper to convert metric/imperial units – an inefficient process leading to inaccuracies and serious mistakes. 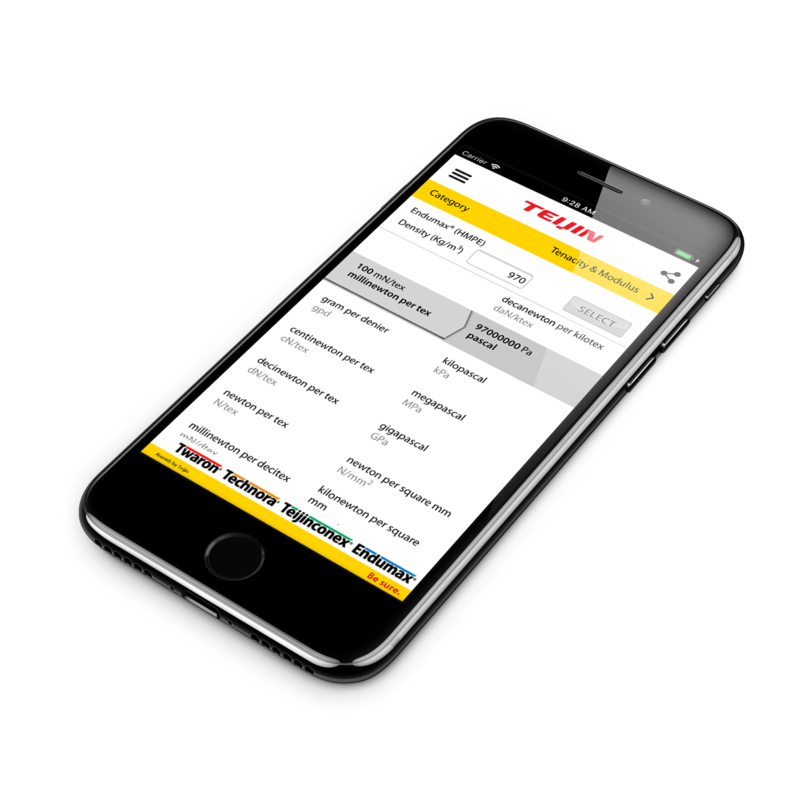 Now, Teijin Aramid has launched a new smartphone app helping customers to reduce calculation errors with a special, easy-to-use conversion tool for smartphones. Famed for its distinctive architecture, Amsterdam’s most iconic building may well be the Stedelijk Museum with its daring 100-meter-long façade. Made from composite materials, this innovative feat of construction would not have been possible without Teijin Aramid’s materials.